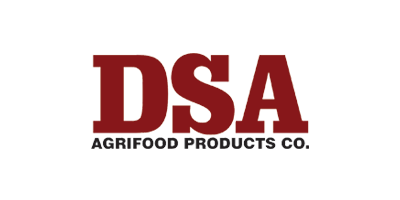 1013 - Feed Additives Products - Bacozymex Full Layer by DSA Agrifood Products Co. In terms of nutrition, the important and cost increasing factors are antinutritional factors in poultry feed. The digestive system of pourltry is not have any ability to digest the non-starch polysaccharides which are fixed in the plant cell walls and at the same time known as an energy source for avian species. It means the serious economical loss. These materials causes to deterioration of excreta, carcass quality in broiler and formation the large eggs in layer that, it means the serious yield loss. Poultry are always need to get some external enzyme supplements with high quality; ın this context, the bacomzymex full broiler is the suitable combination to provide poultry all enzyme reuirements. The enzymes that mainly used against to antinutritional factors are; Cellulase, xylanase, glucanase, amylase, phytase, protease. Do not have any negative effect on humans, animals and on the environment. It Should be stored in cool, dry and dark places. Shelf life is 12 months..
No reviews were found for Model 1013 - Bacozymex Full Layer. Be the first to review!